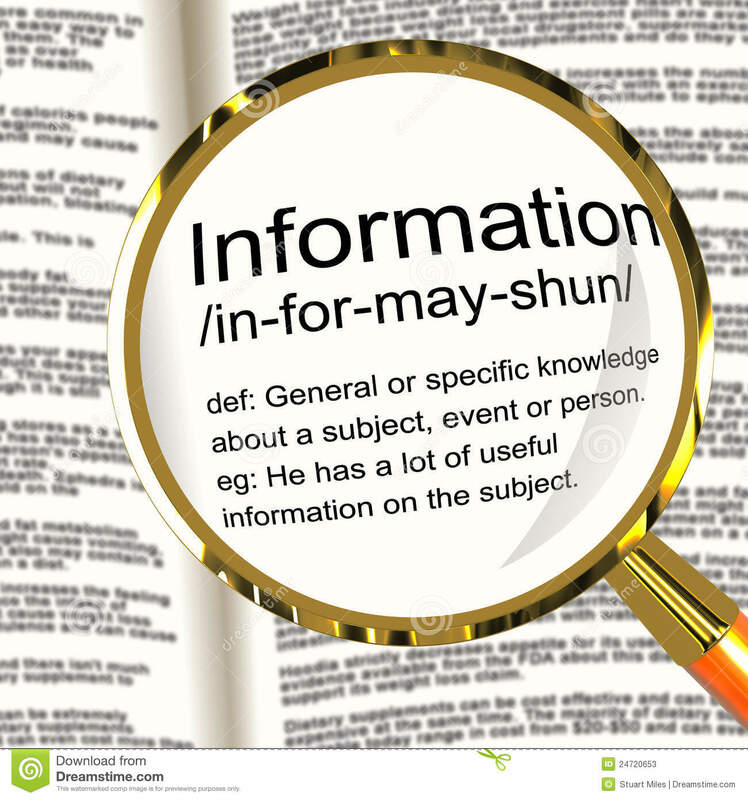 Information: General or specific knowledge about a subject, event, or person. Let me take a break from reviews a bit to talk a little about the information world. Excellent question. How to answer this is another matter. My blog is mainly reviews. I like talking movies, books, and television and my blog provides a quick summary and my thoughts and these various forms of entertainment. I’d throw in music, but all I really do is listen to music and I’m not sure how to incorporate that into a blog post. And when I think about my blip of information adding to the vast sea of information already out there, I think of how a drop of water just disappears into the to the sink. You cannot tell where that drop of water is. You cannot distinguish your drop of water among the many drops of water. And then I think about everything else out there on the internet. When I work on research papers for class or even just looking up random bits of information a simple internet search can call up pages and pages of links on what you’re trying to find out. Not including social media platforms. Opinions of others on the subject you’re researching only adds those pages and pages of links. There is a lot of information out there, fact and fiction, that makes its way into our research. It could be that I am a library assistant. It could be that I’m a student. Whatever the reason, I cannot help but think just how inflated information can be now days. I use Google a lot when writing my posts. For basic information, to find a quote, to read other reviews. And I see those pages and pages and pages of links yet I don’t make it past page three, sometimes four and never past page five. I sometimes even click on the last page just to see if there is anything useful on that last page. A whole lot of misinformation, or disinformation, and a whole lot of opinions that are being passed off as facts. And all this always makes me think of the book Are Libraries Obsolete? by Mark Herring. He argues there is a significant difference between knowledge and information. He mentions “it is one thing to find fifty links to a certain topic; it is another to know which of the fifty links on, say, evolution are by scientists, which are by creationist, and which are by eighth graders (36).” He makes the comparison that the internet catches noise whereas libraries try to catch signals (26). While Herring is making his case for the value of libraries, the same concepts can be applied to those who work in libraries. The brains who are pointing out the scientists and such. People like me, who is striving for a Library and Information Science degree. When I mention that I’m pursing a Library and Information Science degree, people tend to only hear and focus on library. As in “you need a degree to work in a library?” because everyone who works there, even those who are only checking in and checking out materials has a degree says sarcastically. You don’t need a degree to work in a library, however, you need a degree if you want to be a librarian. How else can they separate information and knowledge for you? If everyone can do that, there wouldn’t be a disinformation problem. The internet wouldn’t be inflated with noise and actually have well-thought through links to quality information. This month is Records and Information Month with the first week being Library Week. Maybe take a minute or two to reflect on just how important knowledge is and the wisdom it takes to filter out the noise. And then think about your library and the people who work in the library. I’m not bias either. I was a library patron way before I ever worked in a library. And I always appreciated research. And when you think about your library and the people who work there, why don’t you stop by a library and show some appreciation? Tell them thank you for the service they provide. They are there to help you. To help arm you with accurate and up-to-date information.